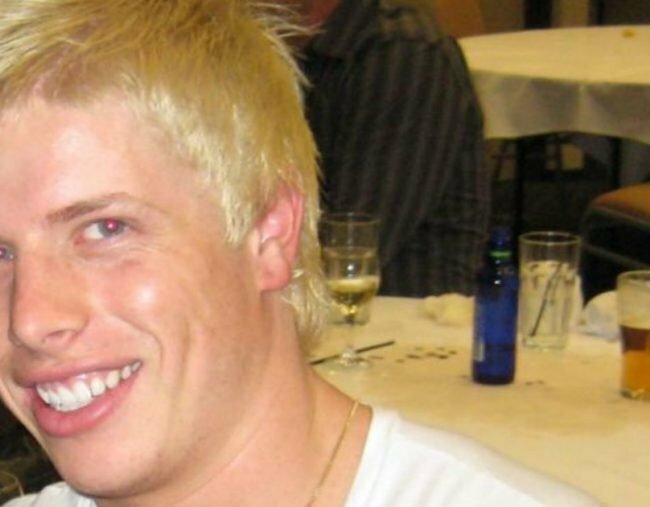 Matthew Leveson items of interest found in Royal National Park. Police searching for the remains of missing Sydney man Matthew Leveson have found a number of items of interest in the Royal National Park. Detectives are at the same roadside location they searched five months ago following information received from Michael Atkins, Mr Leveson’s boyfriend at the time of his disappearance. The 20-year-old was last seen outside Sydney nightclub ARQ with Mr Atkins in September 2007. Mr Atkins was acquitted of Mr Leveson’s murder by a jury in 2009, but was compelled to give evidence last year at a coronial inquest into his partner’s disappearance. Mr Atkins’ cooperation with police followed an unprecedented deal struck with the NSW Attorney-General, giving him immunity from prosecution for perjury at the inquest in return for information leading to the recovery of Mr Leveson’s body. Police spent all of last week searching and extended the search area to be sure nothing was missed.